Free U By Kotex Custom Sample Pack!! 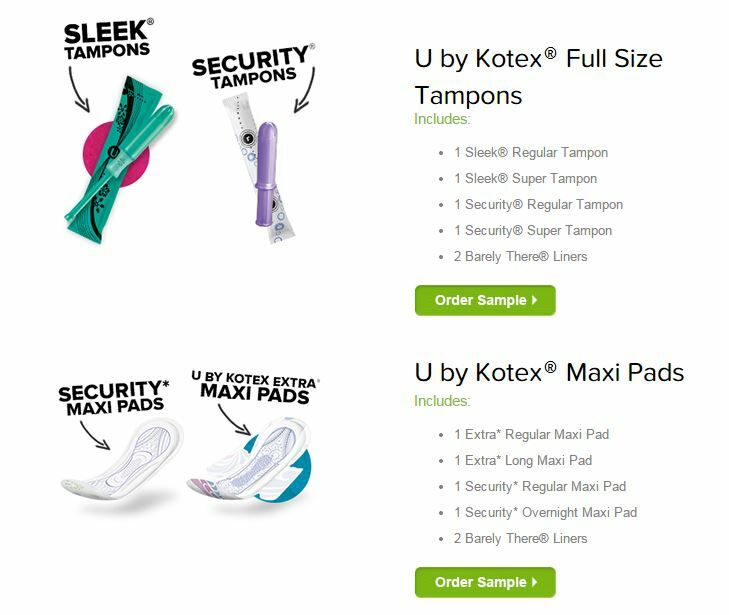 Choose one of four different customized U By Kotex sample packs HERE to send to your house which includes 6 products of your choice and a coupon! Please allow up to 4 weeks for delivery. Offer expires December 15, 2015.